Dunlop SP LT5 is one Australia's most reliable light truck tyres. Dunlop SP LT5 is one Australia's most reliable light truck tyres. 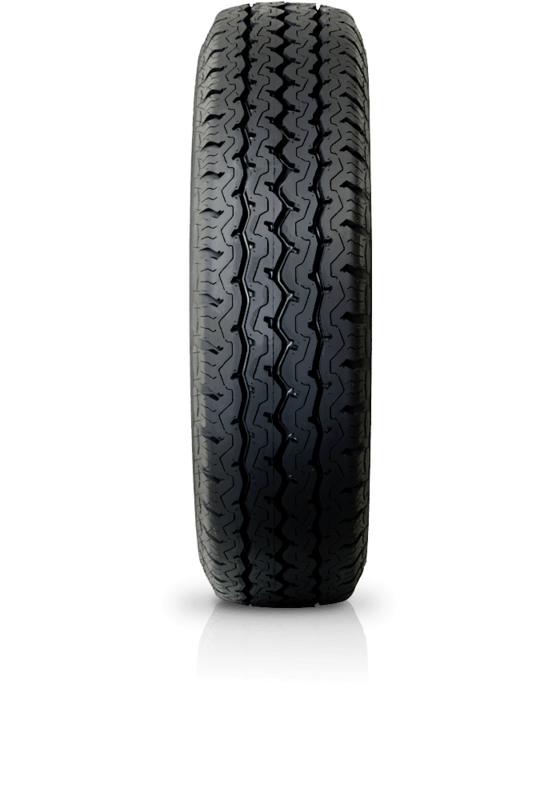 A quiet running,durable tyre for light truck vehicles running mainly on the highway. The design prevents uneven tread wear and helps in improving tread life. Good steering and handling response of the vehicle is guaranteed, along with excellent grip in both dry and wet conditions. Moving water away quickly this tyre also brakes effectively to increase safety. The SPLT5 has developed a strong reputation as one Australia's most reliable light truck ranges.